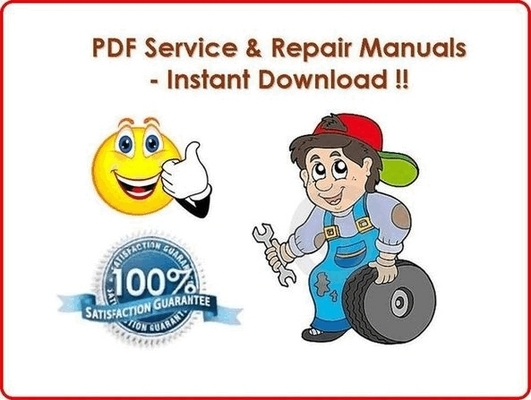 2008 Polaris Sportsman X2 700 / 800 EFI / 800 Touring Factory Service / Repair / Maintenance Manual 08 - DOWNLOAD (55 MB) ! 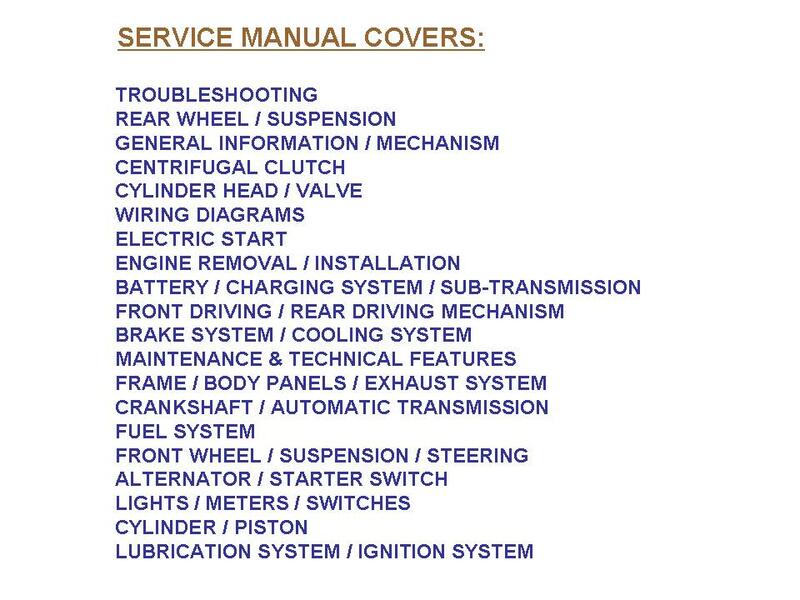 2008 Polaris Sportsman X2 700 / 800 EFI / 800 Touring Factory Service / Repair / Maintenance Manual - DOWNLOAD (55 MB) ! Battery Open Circuit Voltage (OCV), Low Maintenance . . .
GET THIS MANUAL NOW! & COMPLETE YOUR REPAIRS BY TODAY! = FULL VALUE FOR MONEY!! THANKS FOR VISITING THIS PAGE. NOW HAVE A GREAT DAY THERE !! excellent product for a reasonable price.